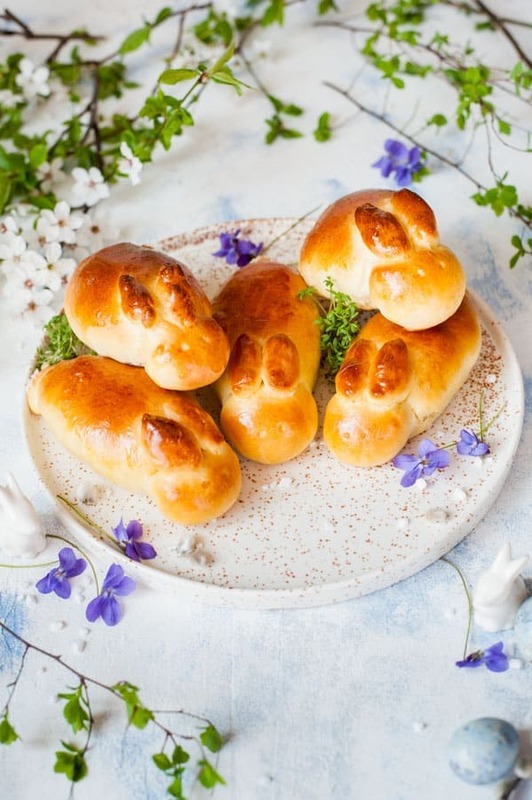 Soft and buttery bunny shaped buns. They taste best spread with butter and jam. Shaping the buns is a little labor-intensive but also fun! Your kids happiness will be rewarding enough, I can assure you. My daugther is crazy over them. If you don’t care about the shape, you can just form round buns and enjoy fresh buttery rolls for breakfast. 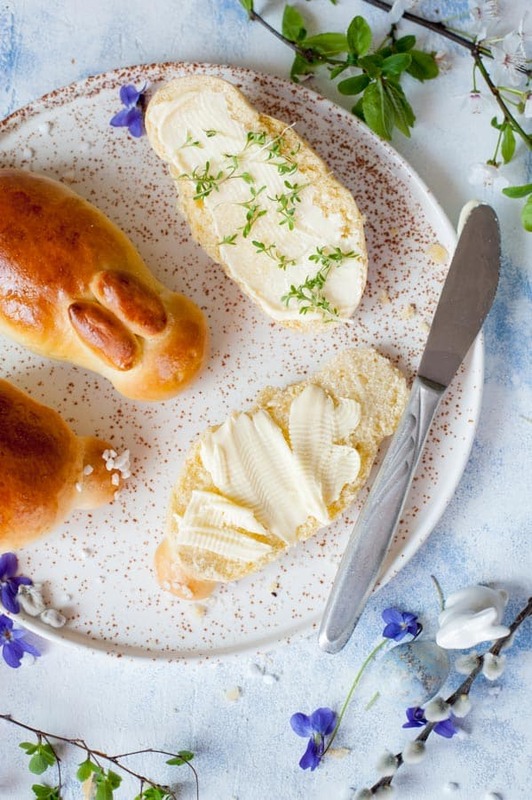 Aren’t these easter bunny rolls just adorable ? 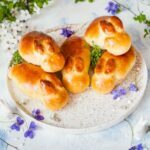 Here you’ll find all my Easter recipes. How to store yeast rolls? They should be stored in a tightly-sealed container for 1-2 days. On the second day they are less moist, but still very good. How to prepare yeast rolls for breakfast? Late in the evening prepare the dough and leave to rise for about an hour (it should grow a little, but not double its volume), then cover the bowl with plastic foil, prick the foil in several places and put in the fridge. In the morning, the dough should double its volume. Proceed further as in the recipe, but when shaping the bunnies, knead each ball of the dough for a minute to warm it up. How to use instant yeast with this recipe? 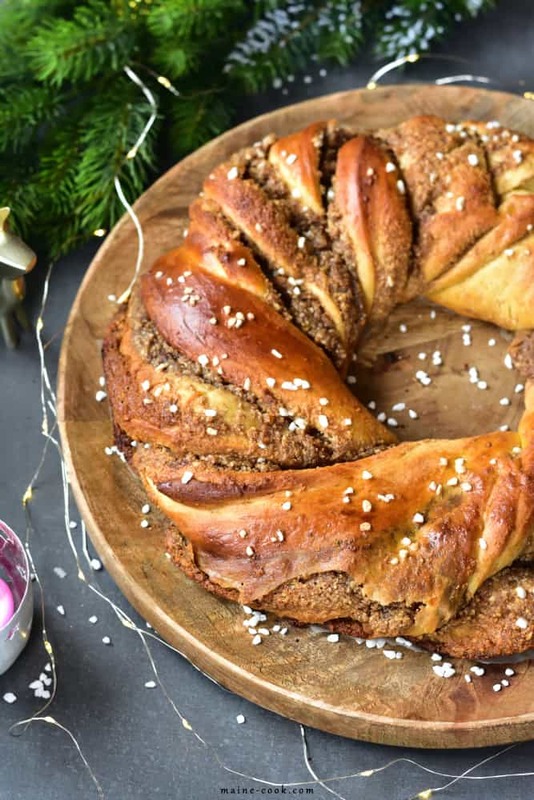 How to freeze raw yeast dough? Freeze the dough after completing its first rise (it should double its volume). 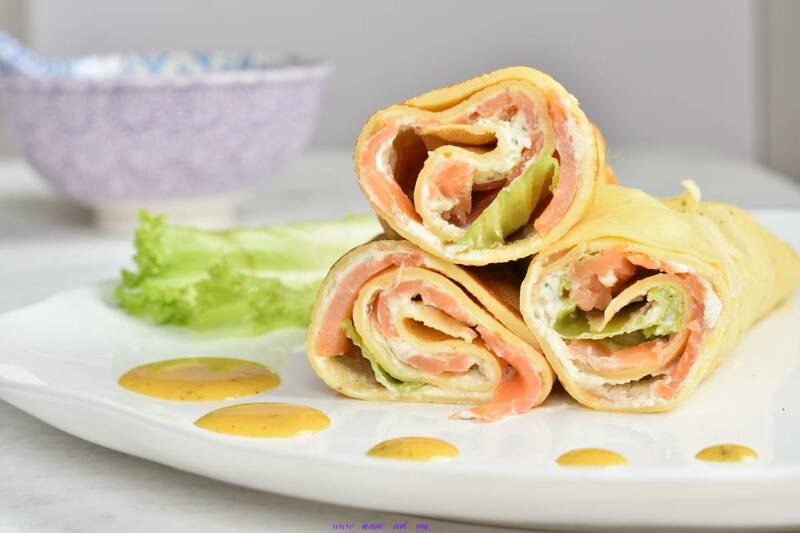 Wrap in plastic foil or place in tightly-sealed container and freeze. Thaw in the fridge (for example overnight) and proceed as in the recipe. 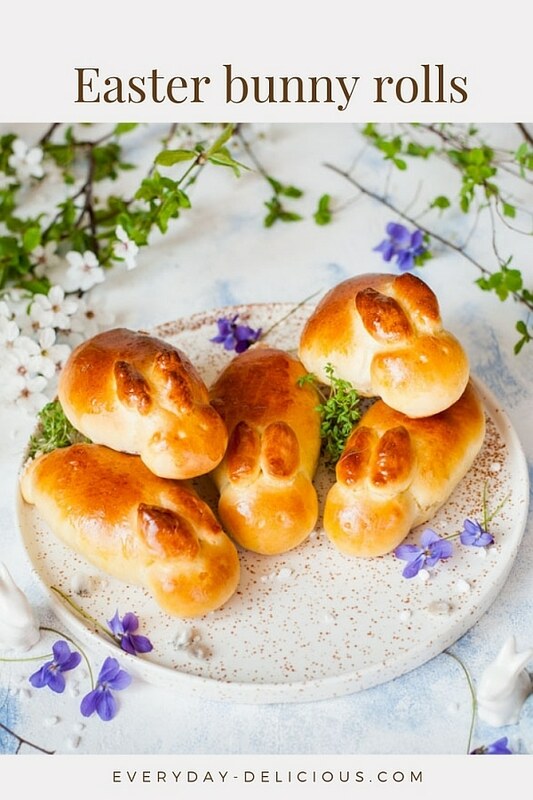 Soft and buttery bunny shaped buns. They taste best spread with butter and jam. 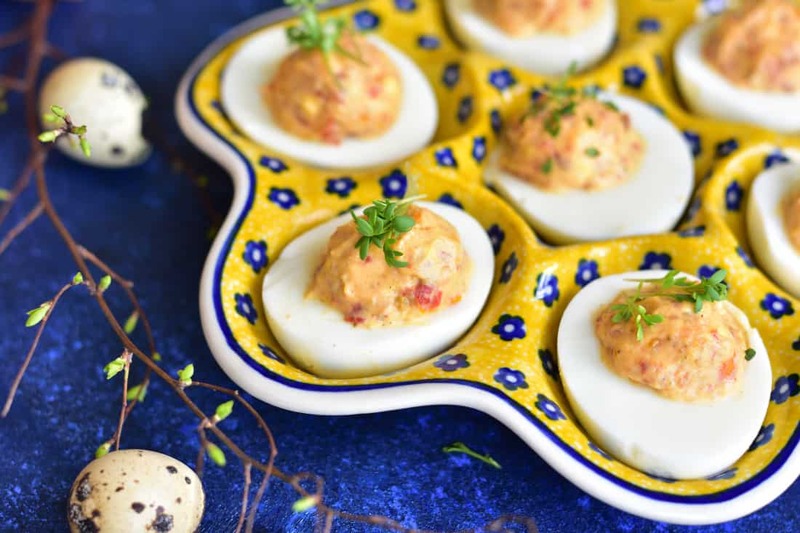 They would look lovely on your Easter table and are enjoyed by kids (and adults). 20 g fresh yeast for conversions see notes! Cut the butter into thin slices, spread on a plate, leave it on the counter to warm up. Crumble the yeast into a small cup, pour in warm milk, mix until completely dissolved. The milk should be pleasantly warm to the touch. If you have an instant-read thermometer you can measure its temperature, it should be about 36°C / 100°F. Milk can’t be too cold or too hot (the dough won‘t rise). Cover the cup with a kitchen cloth and let it rest for 10-15 minutes. 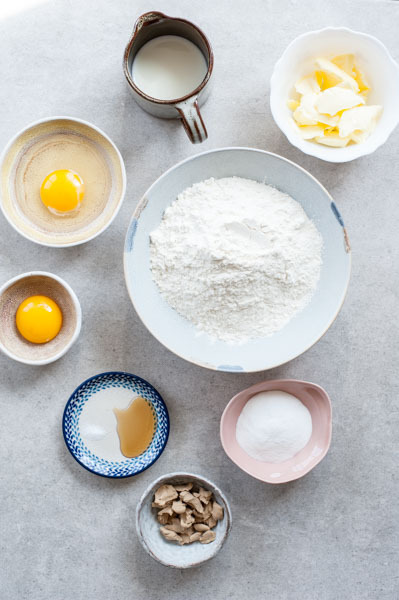 Add all the ingredients for the dough into a large bowl (yeast dissolved in milk, soft butter, flour, salt, sugar, egg and egg yolk). Mix the ingredients with a spoon until roughly combined. Next, knead the dough either by hand or using a stand mixer fitter with a hook dough attachment. 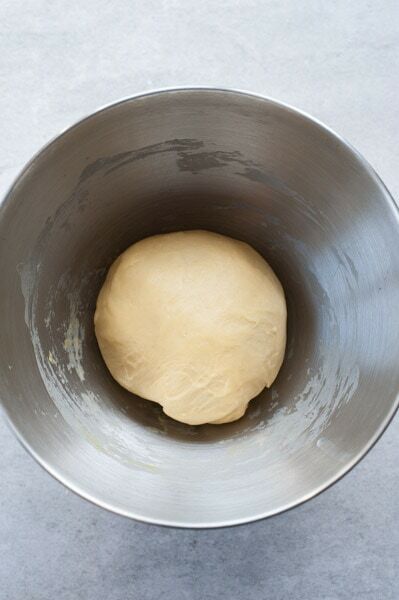 The dough must be really well-kneaded, it will take about 7-10 minutes to knead with your stand mixer. First rise: Form the dough into a ball, place in the bowl, cover with plastic foil (prick the foil with a fork 3-4 times). Leave the bowl in a warm place to rise, it will take about 2 hours. It may also be shorter or longer, depending on how warm the room is. The dough should double its volume. 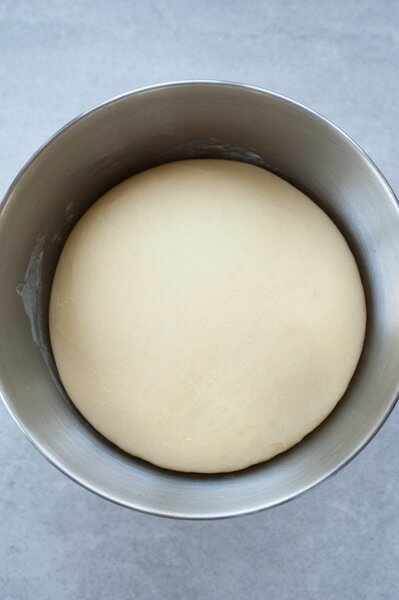 Shaping the buns: punch the dough in the middle, then take it out of the bowl and divide into 8 parts (each one should weigh about 65g / 2.3 oz). Divide each ball into a large part (the trunk), a small part (the head) and 3 very small parts (tail and ears). Form the trunks first – it’s important that the dough is smooth, you should form a small thick pancake, then roll it up, creating a thick ‚sausage‘. Tuck the edges under the ‚trunk‘. Place on a baking tray lined with baking paper. Form a ball (‚the head‘), attach it to the trunk, then form the tail and the ears. Repeat with the rest of the dough. Cover the bunnies with plastic foil and leave to rise for 20 minutes. In the meantime, set the oven to 190°C / 375°F / Gas Mark 5, no fan (when using convection oven lower the temperature by about 25 degrees). 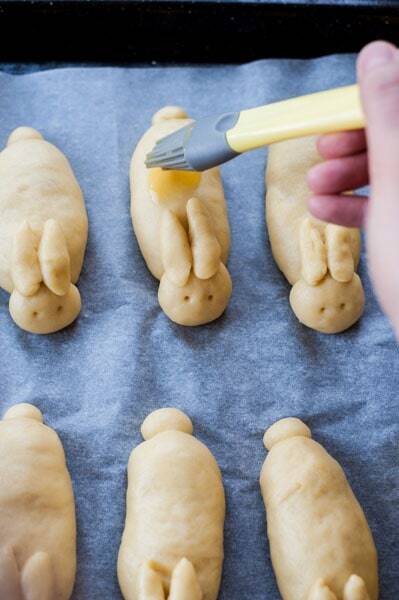 Brush the bunnies with beaten-egg mixture. You can sprinkle the tails with pearl sugar or granulated sugar. 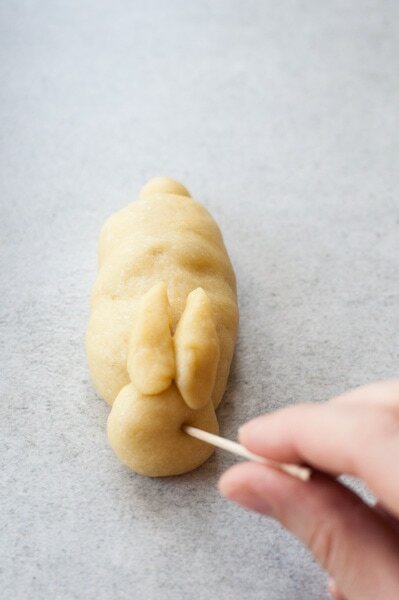 Prick the dough with a toothpick to make holes for the ‚eyes’. Place the buns in the oven and bake for 13 minutes, until golden. Transfer the buns on a cooling rack to cool down. Storage: store the rolls in a tightly-sealed container for 1-2 days. 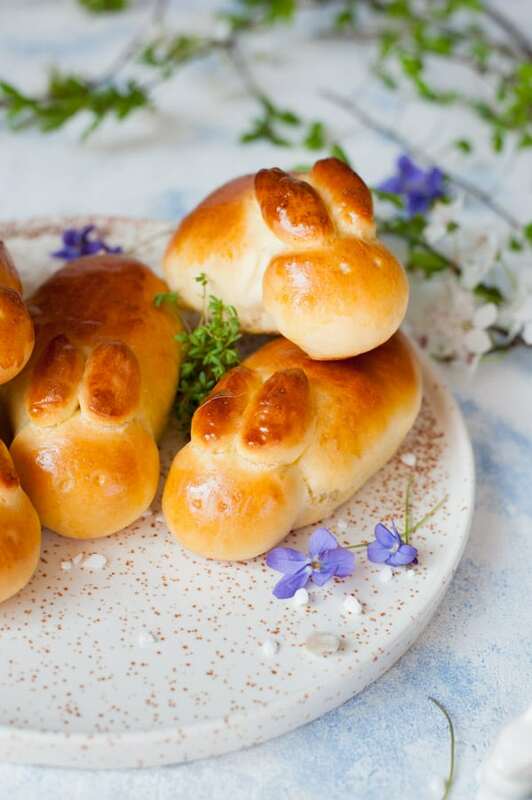 How to prepare the buns to enjoy them for breakfast: In the evening, prepare the dough and leave to rise in a warm place for about an hour (it should grow a little, but not double the volume), then cover the bowl with plastic foil, prick the foil several times and put in the fridge. In the morning, the dough’s volume should be doubled. 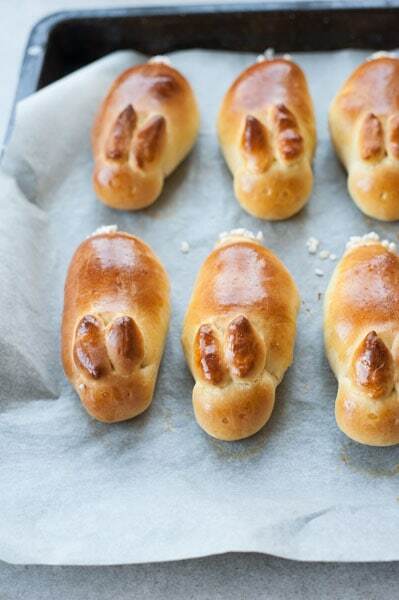 Proceed as in the recipe, but when shaping the bunnies, knead the dough briefly to warm it up. 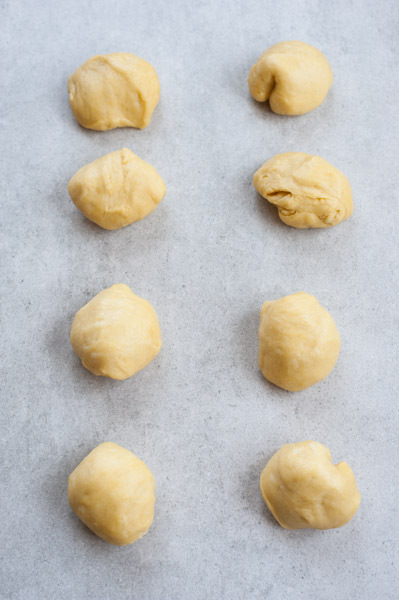 How to use instant yeast: the dough will need more time to rise so it‘s better to proceed as described above and let the dough rise in a warm place and then in the fridge. Add 7g instant yeast to the bowl and mix with all the other ingredients. The dough needs to double its volume. 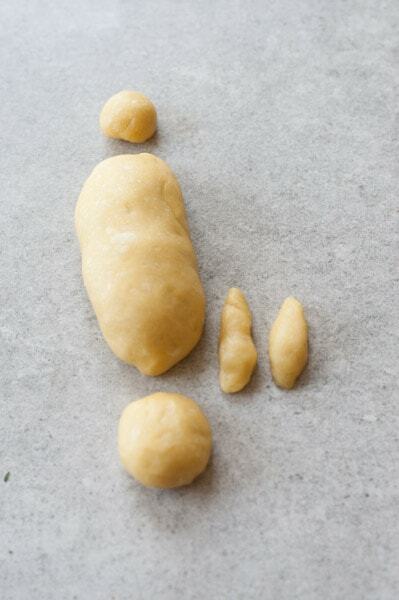 How to freeze raw yeast dough: Freeze the dough after completing its first rise (double in volume). Wrap in plastic foil or place in a tightly sealed container (remember it will rise so prepare a bigger container that the dough) and freeze. Thaw in the fridge (eg overnight) and proceed as in the recipe. Calories count = 1 bunny roll. 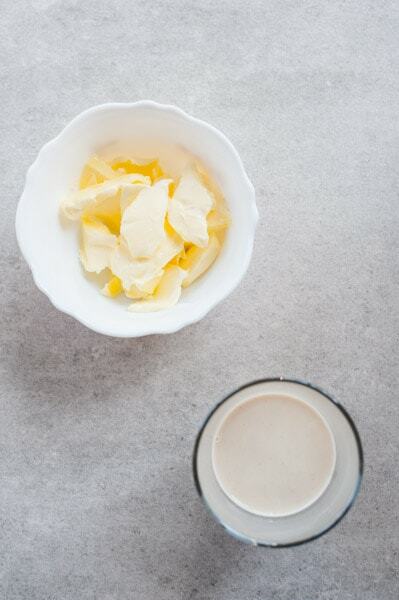 Dissolve the yeast in warm milk, leave the butter to warm up. 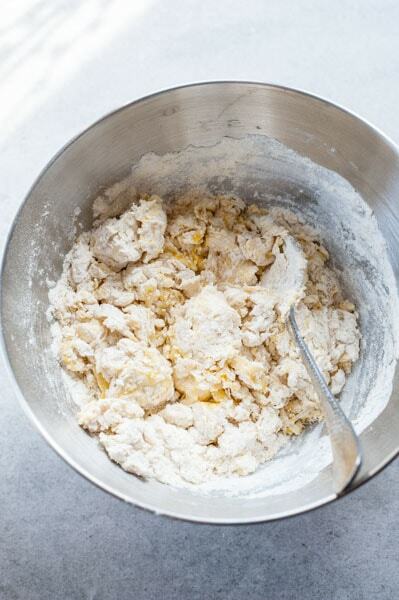 Mix all the dough ingredients until roughly combined. Knead the dough, leave it to rise. Divide each part into ‘trunk’, ‘head’, ‘tail’ and ‘ears’. 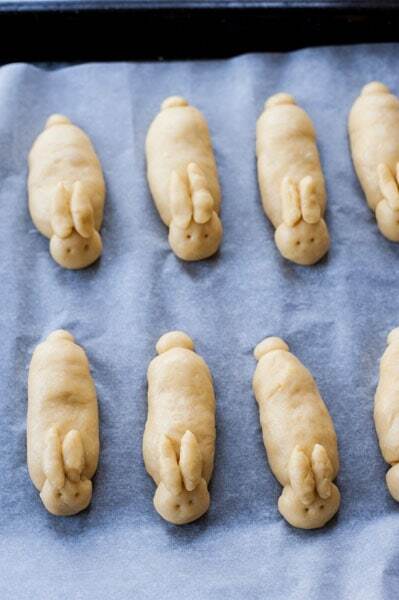 Place the bunnies on a baking tray, lined with baking paper. 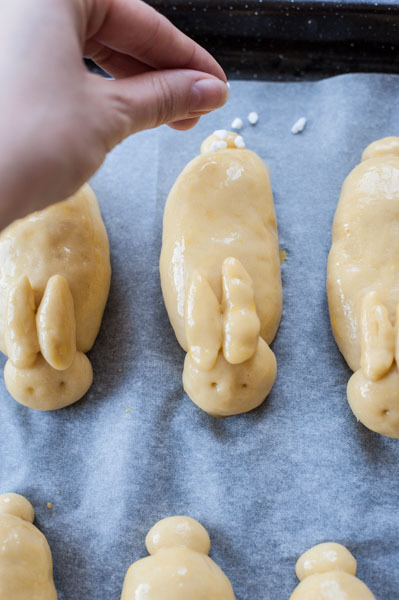 Brush the bunnies with a beaten-egg mixture. Bake for about 13 minutes until golden.